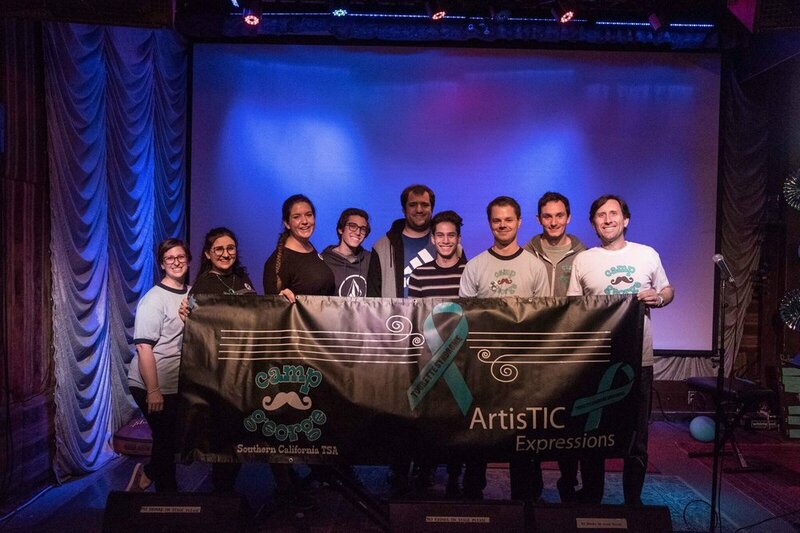 The Tourette Association of America Southern California Chapter is committed to bringing our community together through education, advocacy, and the creation and sponsorship of social events that are made available to families, children of different age groups, and adults living with Tourette Syndrome. Newly diagnosed? Wanna have some fun? We have a family sleep away summer camp called Camp George! The SoCal TAA chapter puts on a yearly awareness walk located in the City of Long beach at Heartwell Park. The event is hosted with local girl scout Troop #4183. The city recognized the group with a proclamation that May 20th (or as close as we can get) is Tourette Awareness Day in Long Beach. This date also falls within National Tourette Awareness month. Its goal is to bring families and friends with TS together, raise awareness, and foster tolerance and support for those with TS. All are welcome! Join us for Camp George this summer! Check out the Camp George page for more details. A list of physicians and other professionals that serve Southern California can be attained by visiting www.tourette.org under Medical, or by clicking Find a Provider below. Please note these physicians are not endorsed by the Tourette Association of America Southern California Chapter. Tourette Syndrome (“TS”) is a neurological disorder that was named for a French neuropsychiatrist who successfully assessed the disorder in the late 1800’s. His name was George Gilles de la Tourette (1857-1904). Click below for more information about TS! 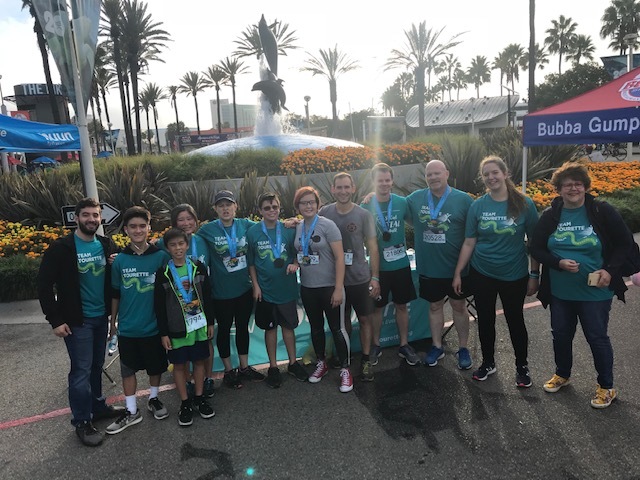 Tourette Association of America of Southern California Chapter relies on the generosity of individuals, foundations, corporations and memberships to fund the programs and services we offer. Please consider sending a donation. Click below to learn more.